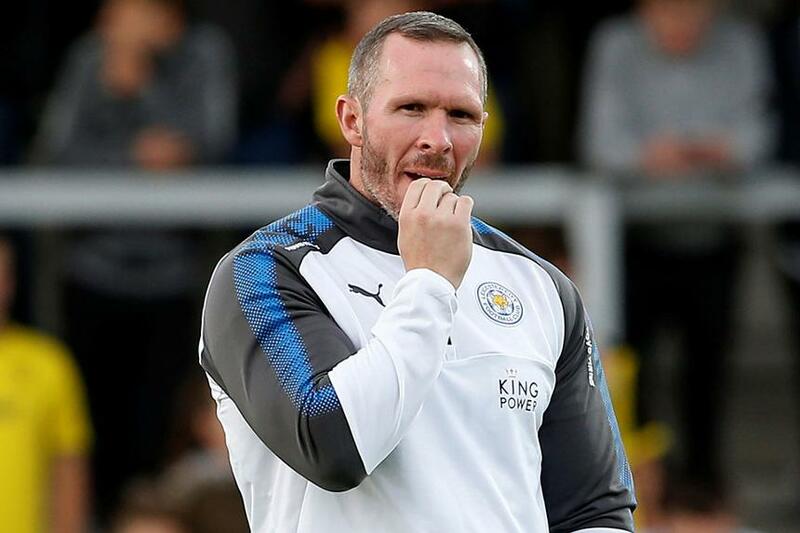 Caretaker manager Michael Appleton says that Leicester City are in a positive frame of mind ahead of their trip to Swansea City on Saturday. The Foxes parted ways with their manager Craig Shakespeare in midweek but Appleton insists there is belief among players who have had to negotiate a difficult start to the campaign. "The group is very positive," Appleton told the club's official website. "We've had a tough start to the season. We've competed really well against four of the top six sides and possibly should have taken a point against at least a couple of them." See: "The approach will be slightly different"